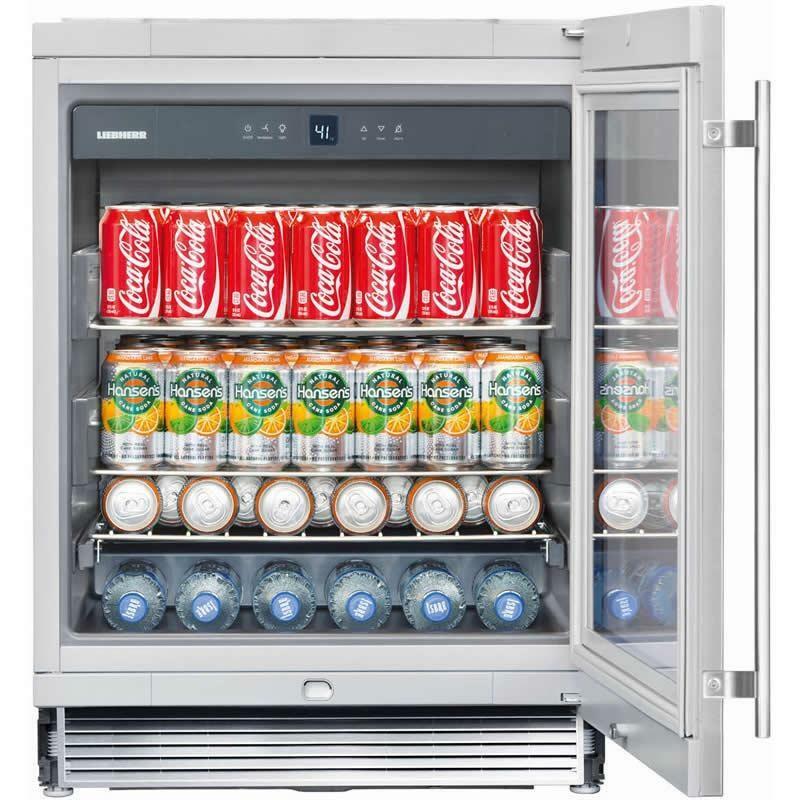 Liebherr undercounter built-in beverage center that features variable temperature control, activated charcoal filter, LCD temperature display and a reversible door. 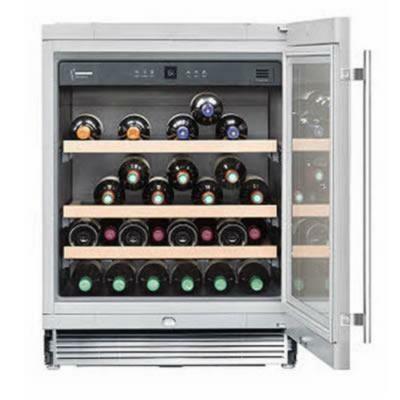 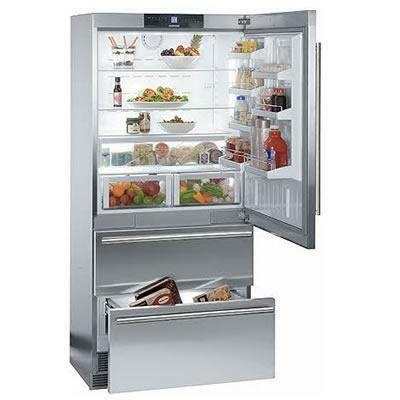 This Liebherr undercounter wine cooler can fit up to 46 bottles of bordeaux. 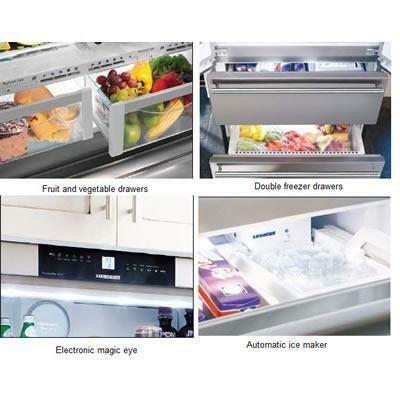 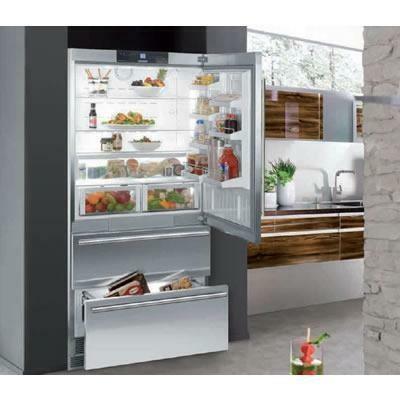 It features a touch electronic control system, LED light, an activated charcoal filter and telescopic wine shelves.